The National Jock Hobbs U19 Memorial tournament is a great showcase of New Zealand's leading age group rugby talent. The third annual event in Taupo starts this Thursday and each of the 16 sides are seeded, playing three games over the course of a week to determine the National Champion. Matty McKenzie came to Taranaki at the start of the year after winning the Auckland A1 competition with his former school Auckland Grammar School. Originally from Timaru and now based in New Plymouth, after signing up with the Taranaki Rugby Academy, the talented player can play both first five-eighth and second five-eighth complemented with an excellent goal kicking ability. McKenzie is the captain of the Taranaki side and captained the Blues U18 side last year. He scored 73 points in Taranaki premier club rugby this year, finishing in fifth position in the top individuals points tally. Slade McDowell was born in Gore, but grew up in Dunedin and has made a big impression in Otago rugby. The tenacious loose-forward was a pivotal member of the Otago Boys' First XV who finished fourth in New Zealand in 2015. McDowell scored two long-range tries in a nationally televised semi-final against Scots College. This season McDowell was a regular starter for the Kaikorai premiers who won their first senior club championship in 19 years. Kaikorai beat the top-ranked club University in consecutive weeks on their way to the title. McDowell's brother Riley McDowell is also a flanker and featured in the inaugural tournament in 2014. 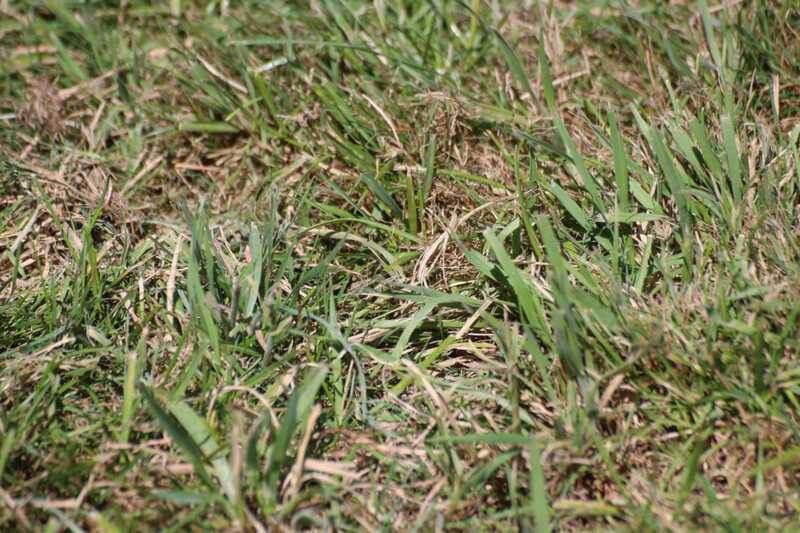 Slade is a member of the Otago Rugby Academy. Wiseguy Faiane is named after the police sitcom of the same title in the eighties. He is the younger brother of Blues second five-eighth TJ Faiane. Wiseguy was instrumental in Grammar's 2014 1A triumph. He kicked a dropped goal with the last play of the semi-final and then scored 16 points in the final against St. Kentigern College as Grammar won their first Auckland title in eight seasons. 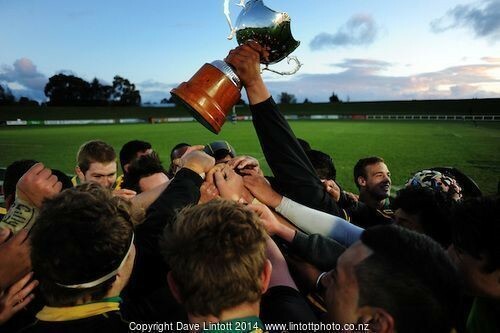 Wiseguy helped the Pakuranga Colts win the U21 Colts competition and featured regularly for their Premiers. Wiseguy is the type of player who can make anything happen from nothing. 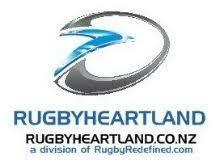 Auckland have won all their lead-up games, against Auckland B (41-8), Northland (68-0) and North Harbour (22-17). Named after the famous Springbok flanker, Kirifi is contesting his second tournament. Last year he played for Taranaki and was a massive part of their upset win against defending championships Wellington. Kirifi made his name at Francis Douglas. He helped their First XV (also featuring Jordie Barrett) win 22 out of 24 games en route to a top eight finish in New Zealand. Robust over the ball and highly skilful having played halfback, Kirifi will be hoping to join Mitchell Karpick (2014) and Charlie Gamble (2015) as an openside flanker to win the Player of the Tournament award. Waikato made the final last year losing in the last-minute to Canterbury. They have won their three lead-up games, against Counties Manukau (40-12), Taranaki (15-3) and Bay of Plenty (47-17). Paongo in Tongan translates to beautiful flower and Sitiveni has blossomed into a very promising prop. He started in 19 of Tawa's 21 matches this season winning a Wellington club championship Jubilee Cup title in his first year out of school. Paongo carries strongly and is an extremely impressive scrummager, even giving All Black Jeff Toomaga-Allen a torrid time. Wellington won the Central Region Shield and is the top ranked team in the Hurricanes Region. They have scored 32 tries in five game and will rely of Paongo's graft to get them moving. Wellington have won their three lead-up games, against the Hurricanes Development (76-5), Hawke’s Bay (38-3) and Manawatu (38-13). Ennor ruptured his anterior cruciate ligament (ACL) in September 2015 while still playing for St Kentigern College – an injury with a nine-month recovery period. Ennor on scholarship has bounced back hard to earn the captaincy role for the defending champions. Ennor helped St Kent's win two 1A Auckland First XV championships and is noted for his speed and excellent defending. He is a member of the Canterbury NPC wider training squad. Canterbury qualified top from the South Island seeding pool after edging Otago 22-19. The loose forward covers blindside and No.8. Giltrap spent three years in the Palmerston North BHS First XV and earned selection for the New Zealand Schools' for their Australian tour last year. He is noted for his relentless work rate which helped Old Boys' Marist reach the semi-finals of the Hankins Shield. Captaincy experience too. A lively scrumhalf who helped King's reach the 1A semi-finals last year, Olo-Whaanga is noted for his abrasive play around the ruck and searing pace. He was selected for the Blues U18's and played particularly well in a Land Rover First XV match where King's upset Champions St. Kentigern College. Club Rugby will be there on the ground for the first day’s matches - written round-ups of the top division games and results and summaries of the day's action coming to a timeline near you. Thanks in advance to Dave Lintott Photography for providing the images.